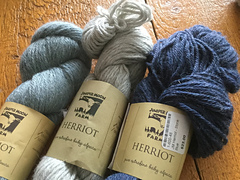 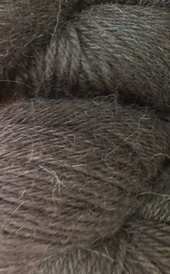 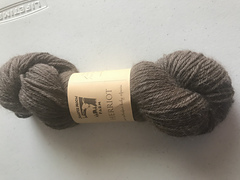 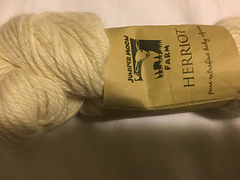 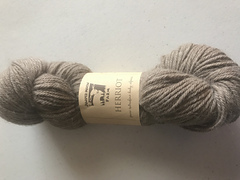 Herriot–both the yarn and the book you are holding–started as a crazy idea, a dream, a “what if.” An idea so unlikely to become reality that I very nearly didn’t dare to suggest it. 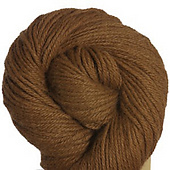 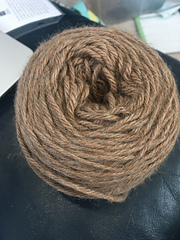 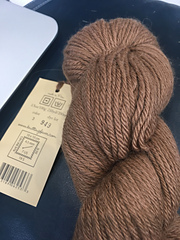 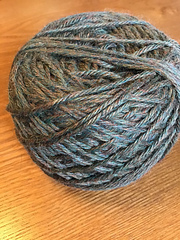 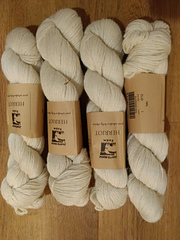 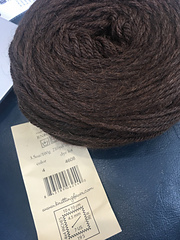 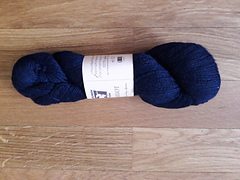 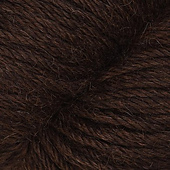 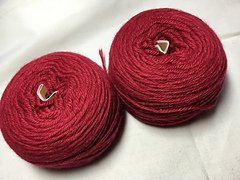 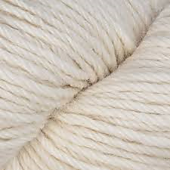 See, I wanted to do something that hadn’t been done before, to create a 100% Baby Alpaca yarn in 10 all-natural colors, and to pair it with a colorwork book. 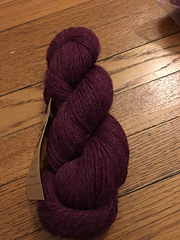 Boy, am I ever glad I stepped outside of my comfort zone! 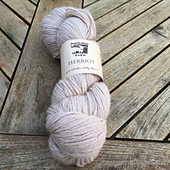 Herriot now comes in Herriot Heathers! 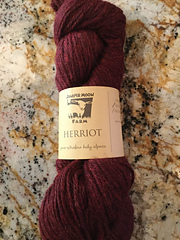 10 rich shades of the same gorgeous yarn you fell in love with in Herriot! 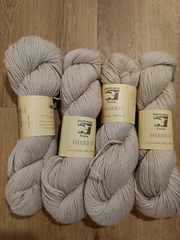 When Herriot & Herriot Heathers were introduced the suggested gauge was 19 sts/4” on US7 needles. 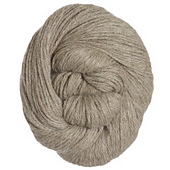 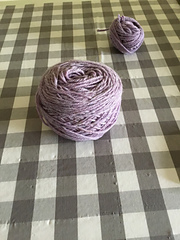 In 2016 the gauge was adjusted to reflect CYCA standards and how the yarn is being used. 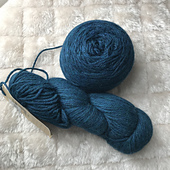 The revised suggested knitting gauge is 21 to 24 sts/4” on US5-7 needles. 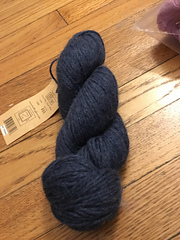 The yarn has not changed, only the suggested gauge. 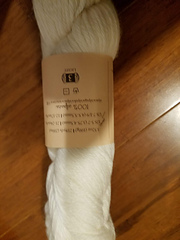 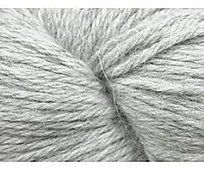 The ball band says this is a 3/light yarn according to the CYCA standards.